Make your lawn stand out among the rest. At Lawn Connection, we’ve been turning tired, neglected grass into lush, green lawns for over 30 years. Our lawn care programs are crafted for your New Jersey home’s specific needs, giving you the best lawn in the neighborhood! A complimentary soil test, giving us the information we need so we can learn where your lawn is failing and how we can maximize your results (Free with new lawn care programs*). 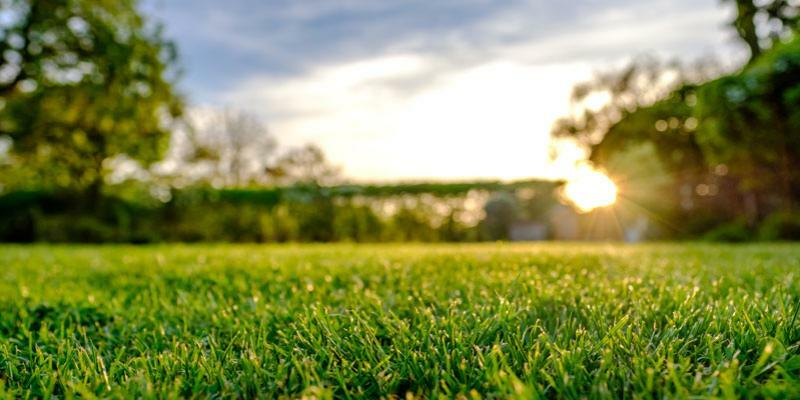 Customized Lawn Care Program – Our customized lawn care program maximizes the results your can expect, giving you the perfect treatments at the perfect time. Choosing a lawn care company isn’t easy, but we want to make your choice a little easier. With Lawn Connection, there’s no risk. Our recommendations produce guaranteed results.